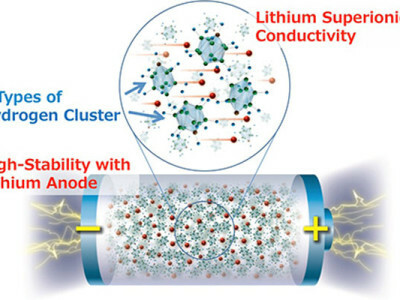 The free LTspice electronic circuit simulator has become the simulator-of-choice for thousands of electronics engineers all over the world. A good manual explaining the many menus and functions is sure to help you to get the most out of this legendary "tool". 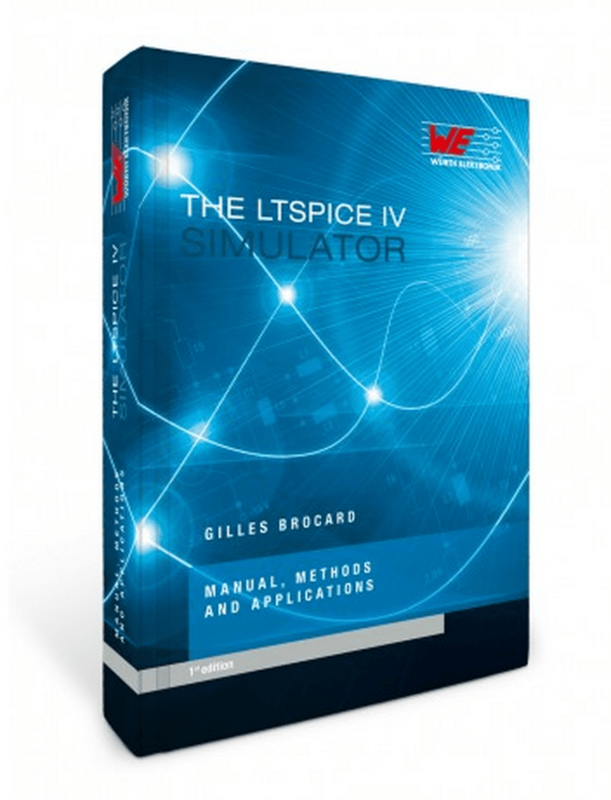 The LTSPICE IV SIMULATOR book is such a manual. 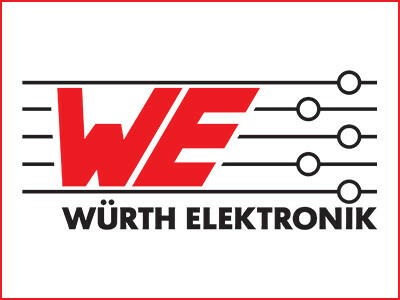 Published by Würth Elektronik and available in English, German and French it features some 600 pages of command descriptions, how-tos and examples. Supplementary content is available online and a 500-page sequel describing additional commands exists as well. 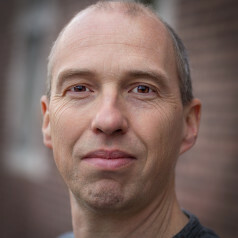 This review covers the book about LTspice, not the tool itself. 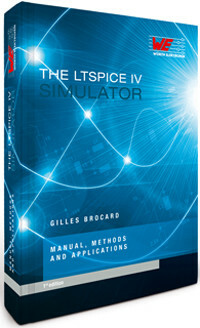 The current edition of the LTspice IV Simulator book is from 2013. At the end of 2016 LTspice IV became LTspice XVII, but that didn’t render this book obsolete at all. The book starts off with a brief history of SPICE and LTspice and explains what you can do with it. Amusingly there is also a list of things you cannot do with the program. 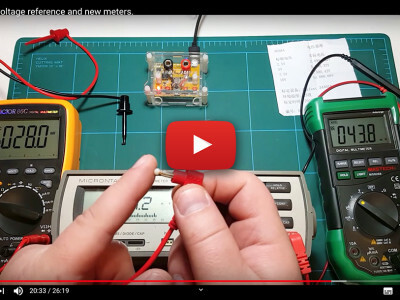 Chapter 3 is targeted at LTspice- and simulator newbies and shows how to use it to draw a schematic and run some simulations on it. Albeit not very long, this chapter shoukld cover some 80% of what most people will ever do with LTspice. Therefore it is useful as a quick reference for the occasional user as well. 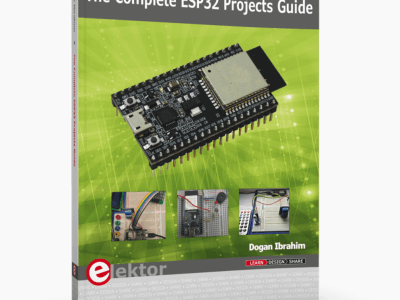 The book continues with detailed descriptions of the schematic editor, the component editor, the symbol editor, and the netlist editor. I recommend reading Chapter 5 carefully as it explains the syntax used in LTspice and the pitfalls associated with it.